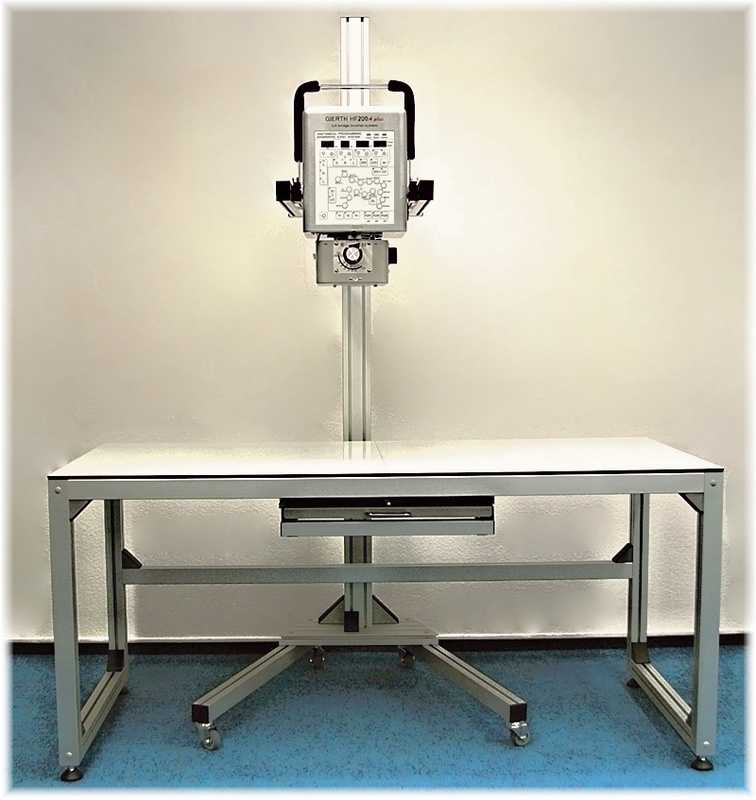 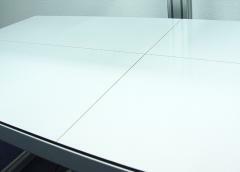 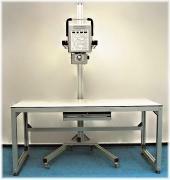 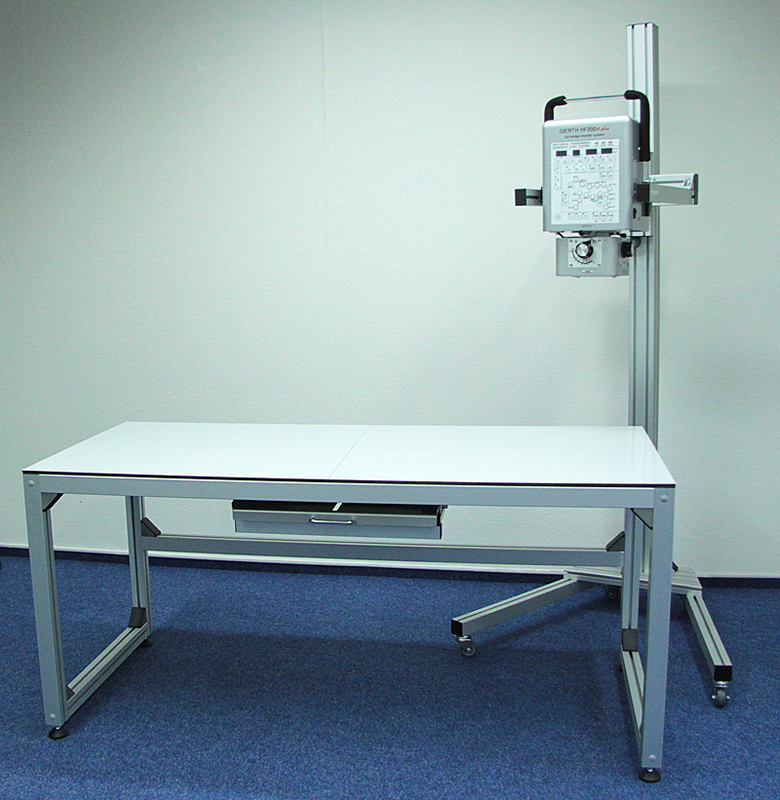 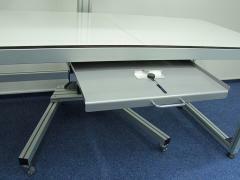 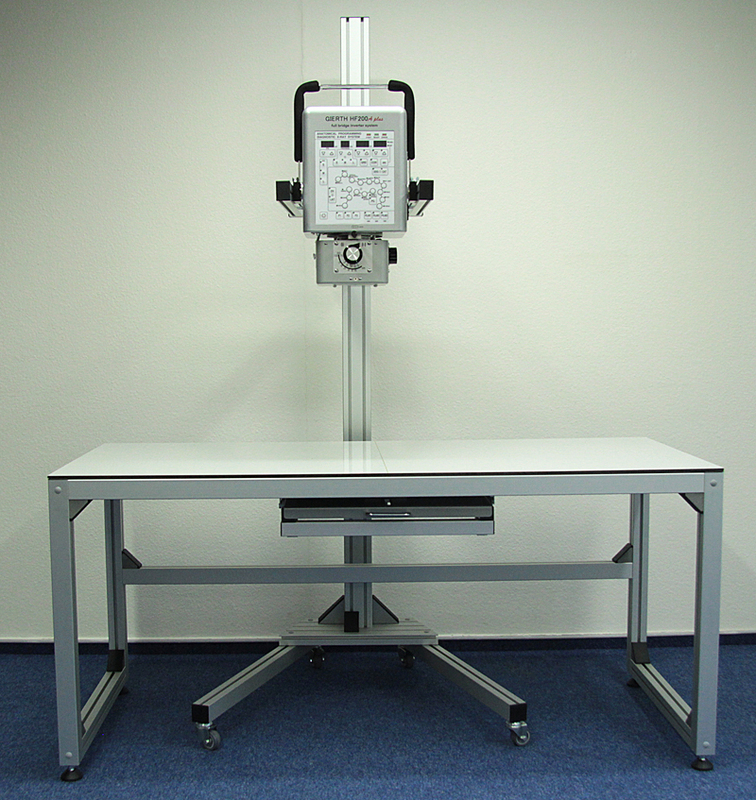 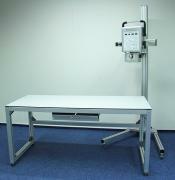 AluVet DUO is a versatile X-ray table with separate X-ray stand. The cassette drawer of the AluVet DUO is fixed in the centre of the table and the user can move the stand to reach the correct position of the patient. 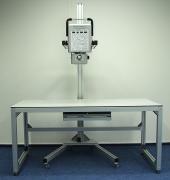 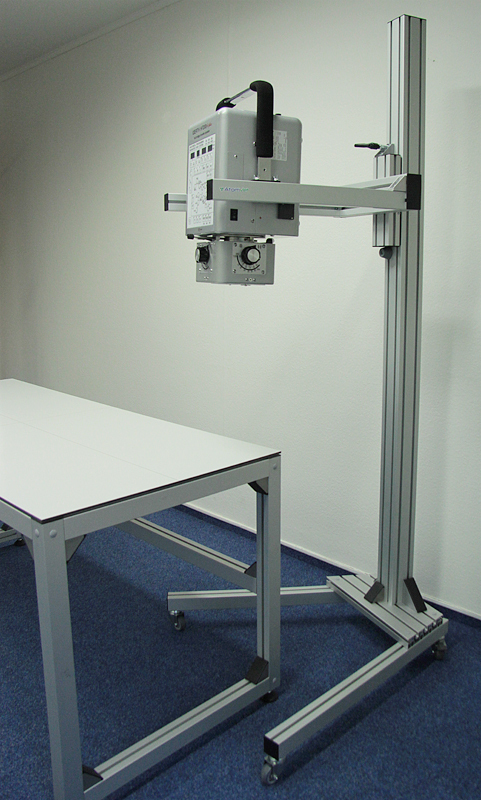 AluVet DUO is a prefect solution if the user requests to use the X-Ray unit in multiple rooms, e.g. 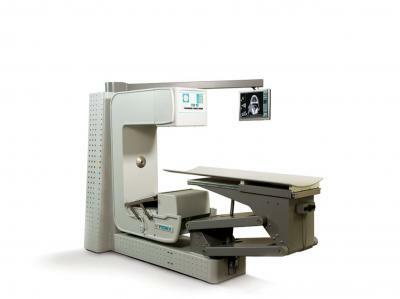 in the operating room.